for $289,000 with 3 bedrooms and 2 full baths. This 1,400 square foot home was built in 1993 on a lot size of 0.150 Acre(s). 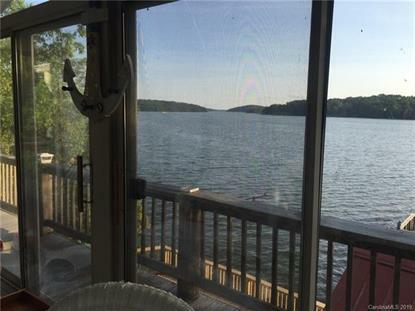 Wonderful Waterfront Views on Badin Lake. Sun room overlooks the lake. This well kept home features: 3 Bedrooms, 2 full baths, covered porch, Pier with cover, 2 sea doo ramps, deck, fireplace in living room, split bedroom floor plan, metal roof, heating and air installed in 2017, carports, and storage building. One of the best views on beautiful Badin Lake!